The #WednesdayWisdom of MRM’s Daily Bite features Gordon Ramsay and Ground Control, Ocean Prime, Dunkin’ Donuts, Asian Mint and Monin. Created in partnership with interactive audio company, Ground Control, the Gordon Ramsay skill is free to enable on Amazon Alexa devices and allows users to hear what it feels like to work in Chef Ramsay’s kitchen and listen to him review whatever dish they’ve made. Ramsay has become infamous for his prolific insults on his TV shows and social media, from calling someone an “Idiot Sandwich” and a “*Bleep* Donkey,” to roasting fan’s photos of their food. Ocean Prime, the modern American restaurant and lounge from Cameron Mitchell, and Oxford Capital Group, LLC will open a Chicago location next year at the Shops at LondonHouse located at the corner of North Michigan Avenue and Wacker Drive. The Shops at LondonHouse are now more than 50 percent leased including Ocean Prime and Corner Bakery, which will be introducing a first of its kind prototype store later this year on the ground floor on Wacker Drive. The restaurant, designed by Mark Knauer of Knauer, Inc., is slated to be 12,350 square feet. Knauer and his team will create an ambiance that pays homage to the city: Large scale photographs with a nod to iconic local personalities of the past will wrap the entryway, transparencies of Chicago architecture will be featured throughout, and beautiful black and white paintings by local artist Lydia Cash will lend a soft elegance. Metallic pillars, glistening chandeliers and marble bar tops will punctuate the dramatic atmosphere. To bring the energy of the city into the dining room, Knauer embodied a voyeuristic spirit. “Because the restaurant is on the second floor, we gave a lot of thought about how to connect it to the activity on the street below,” says Knauer. “We are delighted to welcome Ocean Prime to Chicago and look forward to working with Cameron Mitchell and his team to execute our collective vision for this one-of-a-kind space,” says John W. Rutledge, Founder, President and CEO of Oxford Capital Group, LLC and Oxford Hotels & Resorts, LLC. Dunkin’ Donuts plans to eliminate all polystyrene foam cups in its global supply chain beginning in spring 2018, with a targeted completion date of 2020. In U.S. restaurants, Dunkin’ Donuts will replace the foam cup with a new, double-walled paper cup. The majority of Dunkin’ Donuts’ international markets are currently using paper cups, and the brand will work with its franchisees to eliminate foam cups from the remaining international markets by the 2020 goal. The move complements Dunkin’ Donuts’ earlier commitments in the U.S. to have 80 percent of fiber-based consumer-facing packaging certified to the Sustainable Forestry Initiative Standard by the end of this year; eliminate artificial dyes from its menu; build new, more energy-efficient restaurants; and partner with the Rainforest Alliance to source certified coffee. The double-walled paper cup is made with paperboard certified to the Sustainable Forestry Initiative Standard and will feature the current re-closable lid that Dunkin’ customers know and love. Like Dunkin’ Donuts’ current hot beverage offerings, the new double-walled paper cup will come in four sizes — small, medium, large and extra-large — and will be used for all of the brand’s hot beverages, including coffee, lattes, macchiatos, tea and hot chocolate. With heat retention properties equal to the company’s foam cup, the new double-walled paper cup will keep beverages hot while keeping hands cool, without the need for a sleeve. 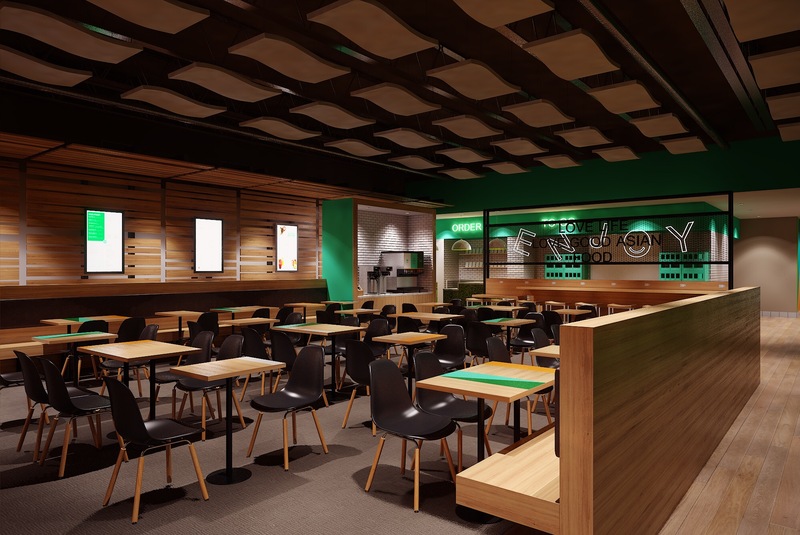 Nikky Phinyawatana, chef and owner of Asian Mint, is introducing a new restaurant concept to her Asian Mint restaurant group: EnjoyMint, designed to be fast, casual, high tech and affordable. When asked why she was adding a new concept, she noted that when looking at the Dallas/Ft. Worth marketplace there is a void in the Asian food segment that offers fresh, healthy, innovative food with a fast and casual dining experience. The newest location will be at 300 W. Campbell Road, Ste. 140 in Richardson, Texas, between Torchy’s Tacos and Snuffer’s. EnjoyMint plans to open this spring in 2018. “I am so excited to bring all the things I love about my homeland to my home, family and friends in Texas – the delicious spices and fresh ingredients in a high tech atmosphere,” said Phinyawatana. 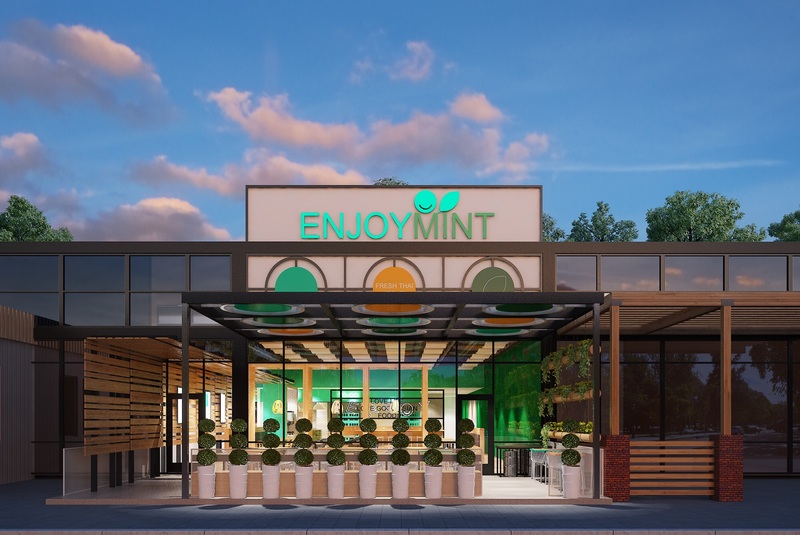 Asian Mint currently operates three locations within the Metroplex and will continue to expand with the addition of EnjoyMint in the spring of 2018. Monin Americas announced its 2018 Flavor Trends identifying five emerging trends that will influence food and beverage menus this year and beyond. The Monin 2018 Flavor Trends were developed by a full time team of Monin Consumer Insights Specialists, Beverage Innovation Directors, Chefs and Flavor Technologists dedicated to identifying and tracking new flavor trends though analysis of both proprietary and secondary research. Thirst for Adventure – Customers prefer to curate new experiences over material things. 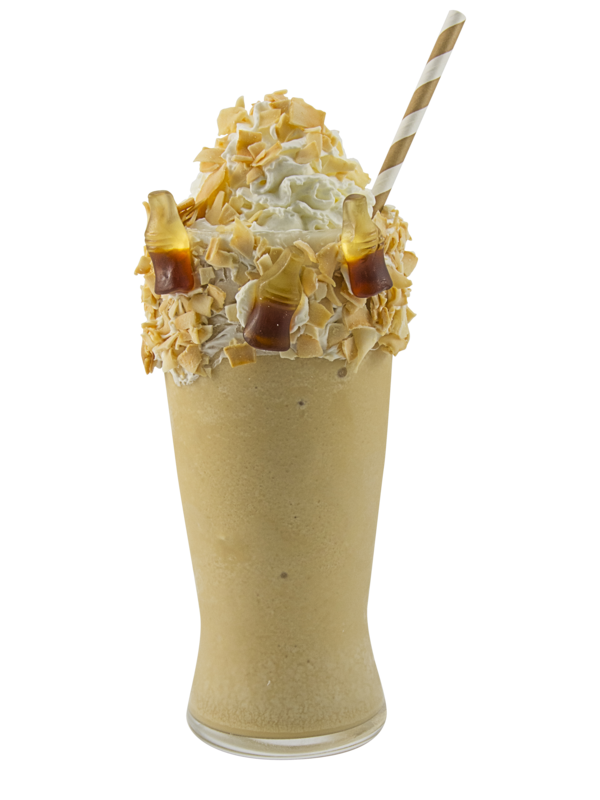 When it comes to food and beverage, anything goes including emerging global flavors and Wonka-esque flavor combinations. Operators can take advantage of this trend by offering safe experimentation. 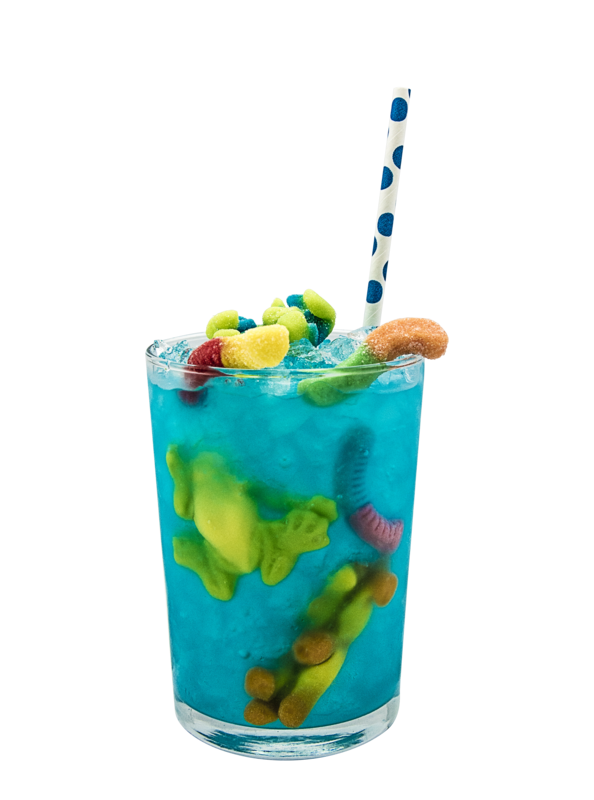 That is combining a familiar flavor with a unique one, therefore creating an approachable yet exciting taste adventure. Additionally, telling a background story about the sourcing or sustainability of the ingredients elevates consumer interest and satisfaction. Let’s Get Social – Customers seek socially shareable moments that look amazing and deliver on incredible, craveable taste. This trend is spurring next level innovation in food and beverage flavors, colors, textures, vessels and overall “wow” presentations. Going to Extremes – Balancing extremes is now a lifestyle and consumers expect the same for their food and beverage choices. There is a desire for indulgences to be clean label, sweets to be low sugar, and complex builds to be of the best quality. Expect a rise in sophisticated mocktails and low ABV cocktails as consumers balance their alcohol intake. 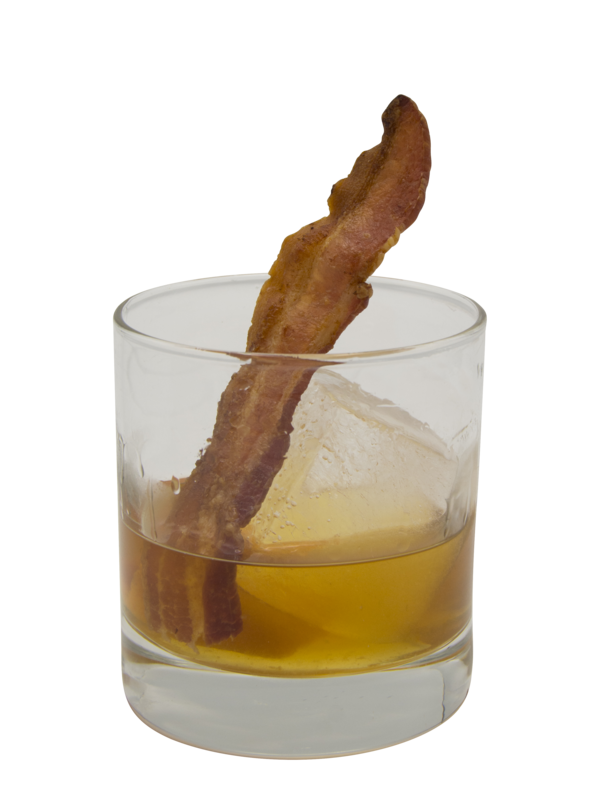 This trend also addresses increased interest in extreme technique and delivery styles such as cold brewed, nitro, and culinary mixology where chef influenced preparation styles become the star of the bar. The Empowered Customer – Customers demand customization, personalization, transparency and authenticity. Reach them by creating an emotional connection through flavors that evoke comfort, nostalgia and escapism. Consumers want it all, and they want it all now. Delivery and to-go options continue to rise as convenience remains a motivating factor while choosing a dining establishment. Farmer’s Market Mentality – The health and wellness megatrend drives demand for fresh and natural ingredients in vegetable-centric meals and garden to glass beverages. Operators can capitalize on this trend by offering veggie based juices and cocktails. Expect to see more unique, exotic fruits emerge this year as well.